Before You Explore: A day of incredible island views! A day of incredible island views! 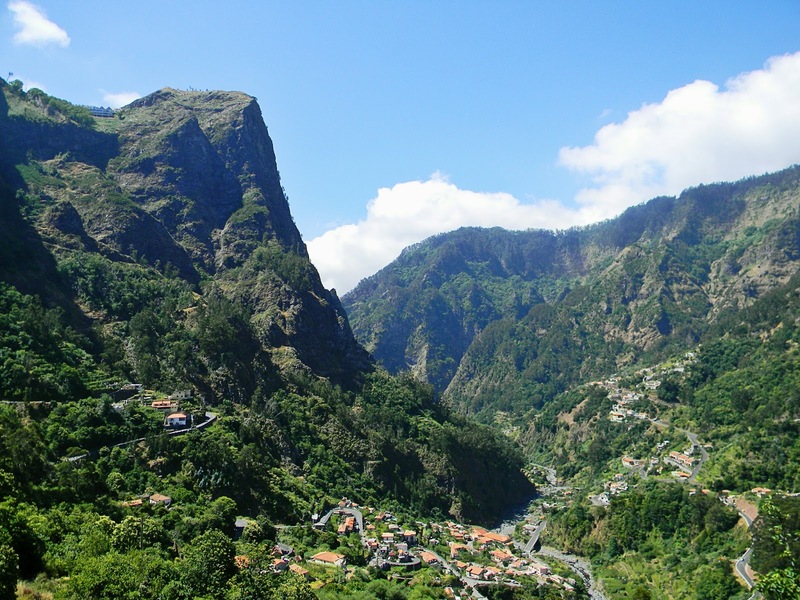 During my time in Madeira, my family and I stayed in Caniçal, which is a town on the eastern side of the island. This was our starting point. 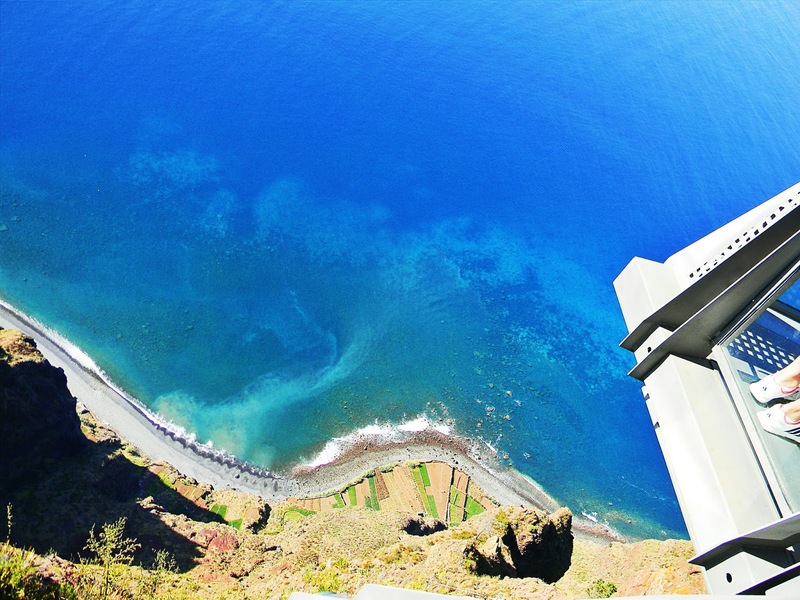 Cabo Girão is a sea cliff located on Madeira's southern coast near the village of Câmara de Lobos. Not only is it one of Europe's highest cliffs, it also has a glass-floored viewing platform. It takes just over 30 minutes to drive to the viewpoint from Caniçal but is much closer for those driving from Funchal. However, the drive doesn't really matter when you're rewarded with such incredible views of the ocean and cliff face below. There's also no entrance fee, which is hard to believe considering how amazing the views actually are from this platform. A must-see for all! Otherwise known as Nuns' Valley, this is where the nuns of Santa Clara seeked refuge during pirate attacks on the island. Steep narrow roads lead to this seemingly hidden gem and the visitor is rewarded with amazing views of the valley and surroundings! My family and I attended the "Mostra da Ginja e Doçaria" festival here on the 4th July. Highly recommended if you're on the island as you'll get to taste Ginja, a liqueur made from local cherries, as well as sample Madeiran food and other drinks, whilst having a great time and watching local folk-dance performances. It also gave us a chance to chat to the locals! Our last stop for the day was one that was closest to "home" i.e. about 5-10 minutes drive from Caniçal. 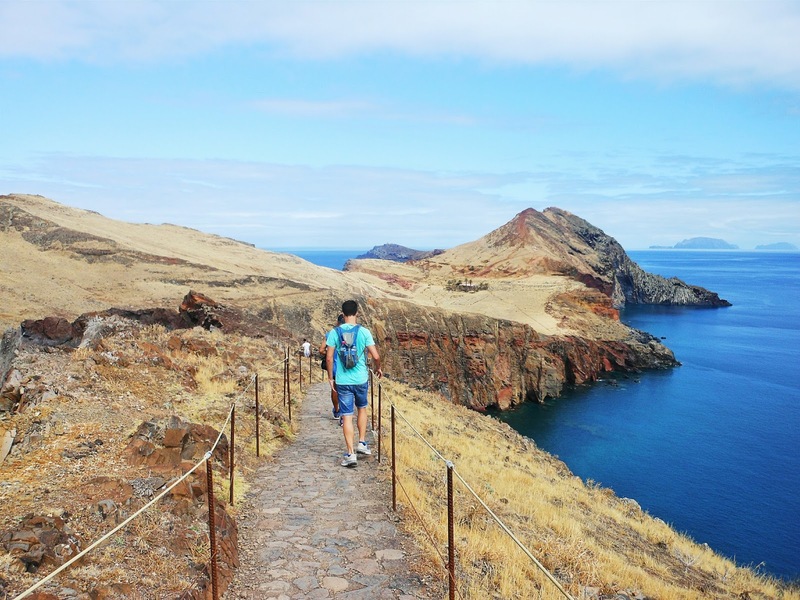 Ponta de São Lourenço is the easternmost point on the island and a favourite amongst hikers since the landscape is so breathtaking! Completely different to the rest of Madeira island, this point is extremely dry and looks out of this world. My family and I completed the hike (and we're not hikers) in about 2 to 2.5 hours. Note that the height does change quite a bit along the hike so one needs to be relatively fit - although it is considered a hike for beginners. For those wanting to do this itinerary from Funchal (where Funchal is Point A), it is possible but I would suggest visiting the places in reverse order i.e. first Ponta de São Lourenço, then Curral das Freiras and lastly Cabo Girão.